The University of Pennsylvania’s performing arts center has new management and an invigorated mission. Prominent this season is a visit from the L.A. Dance Project, a five-year-old collective company already making major waves in the dance world. 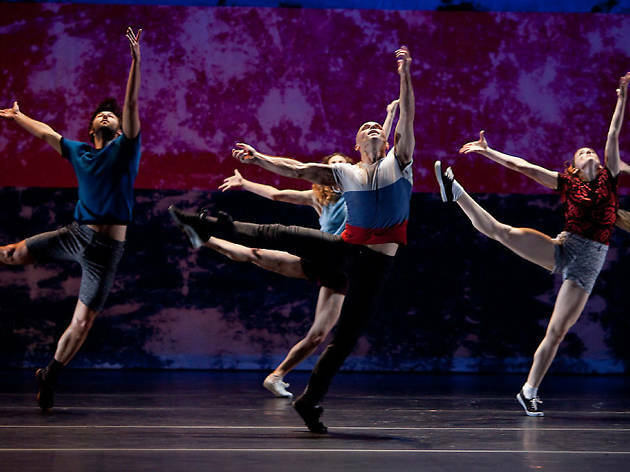 The program at Annenberg includes works by two of the hottest choreographers around: Justin Peck (Murder Ballades) and LADP cofounder Benjamin Millepied (Sarabande).